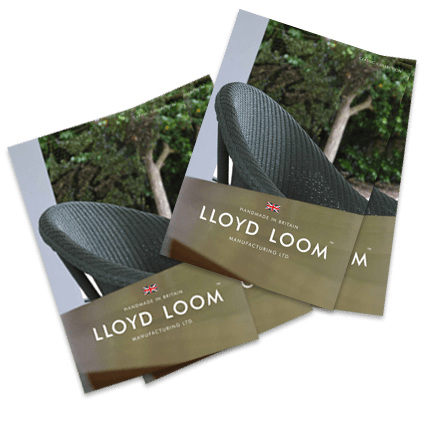 This is the last day to get a discount from the new Lloyd Loom 2018 price list. Be quick and get your order in, as only orders received today before 5pm GMT will be included in the Winter Sale. 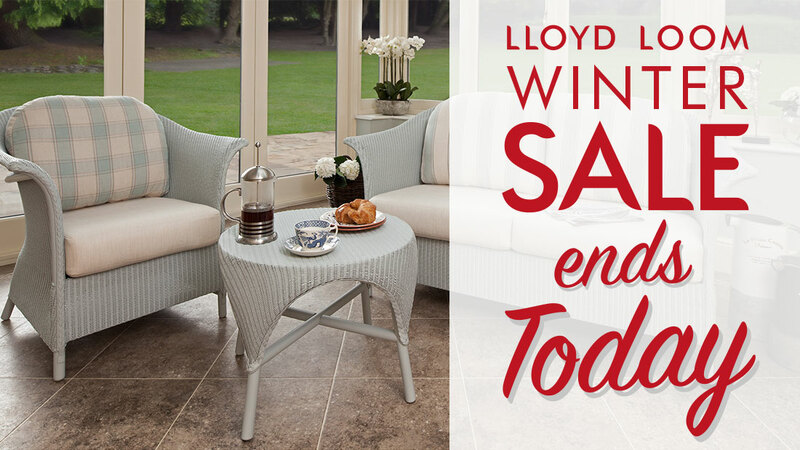 Whether ordering Lloyd Loom furniture for Retail or Contract you must have your order to us by 5pm to take advantage of our Lloyd Loom Sale discounted pricing. Our British made Lloyd Loom furniture stands apart from other suppliers who supply imported weave, wicker or rattan furniture. The we ensure only finest materials and components are used to make our furniture, and have years of experience in handcrafting these iconic products, and as such, we are proud to be the only British producers of Lloyd Loom Furniture. Our heirloom products are built to last, we demonstrate our quality by offering customers a sector leading manufacturers guarantee on all our products. We continue to work with many customers who require many non-standard or bespoke Lloyd Loom chairs and furniture pieces. Our Lloyd Loom retail products are only available through authorised retailers. We only supply our Lloyd Loom furniture direct for trade buyers or through high quality retailers.